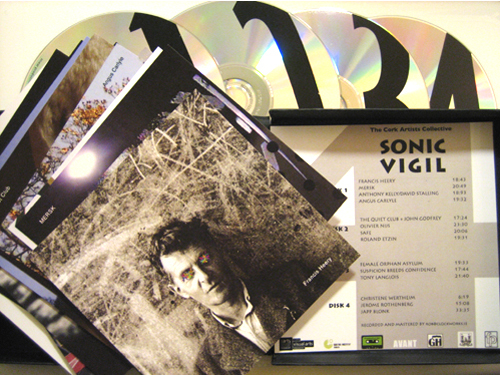 Sonic Vigil began in St Fin Barre’s Cathedral in 2005. 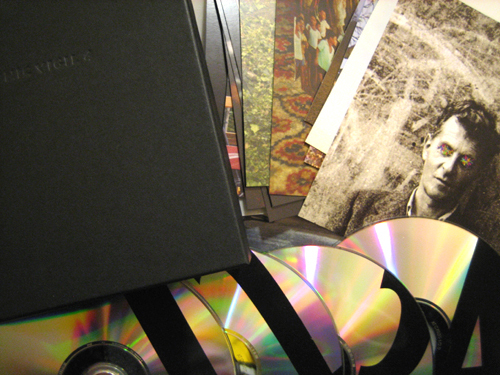 Over the years it has established a place for sound to happen in Ireland that is unique in its duration and its persistence. Sonic Vigil is presented by the Cork Artists Collective, the core organiser and assembler has been Mick O’Shea, who with Danny Mc Carthy, has co-curated many of the vigils. 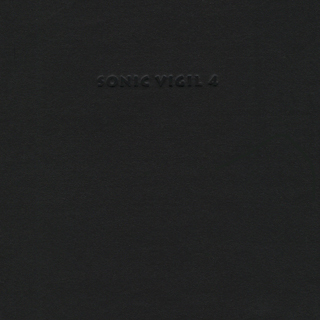 Sonic Vigil 4 was curated by the Quiet Club, Gruenrekorder and Soundeye. All those involved in Sonic Vigil would like to thank the staff of the Cathedral and the Deans for welcoming this unusual event.